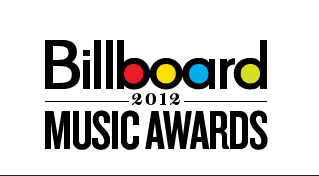 The 2012 Billboard Music Awards, hosted by “Modern Family” stars Julie Bowen and Ty Burrell, are live tonight from the MGM Grand Arena in Las Vegas. Emmy Nominations 2009 battle is ON : who wins what? Next: Robin Williams is Dead?